Have you been stressing over what security company to pick to protect your family? We know this is a tough decision and one you shouldn't take lightly. So we are here to help you, we have created 5 simple steps to smarter security. Have you ever had your voicemail fill up to its storage capacity? No one can leave a message. All of a sudden, you don’t know who’s called, when they were trying to talk with you, or what they wanted. Not having SkyBell at your front door is kind of like having a full voicemail. With a traditional doorbell, you have no idea who is at your front door when you’re not home. You don’t know when they arrived or why they came to visit. Have you been looking for ways to save money on home energy costs? Did you know that heating and cooling account for nearly 50% of your home's energy costs? 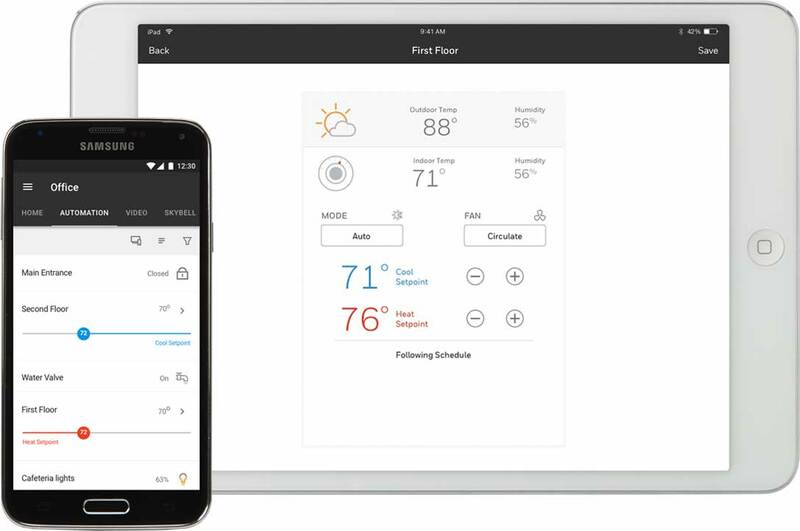 A smart thermostat offers smart home automation and will help you control your energy bill. Here are 5 ways that a smart thermostat can benefit YOU! Are you looking to make your home a smart home? 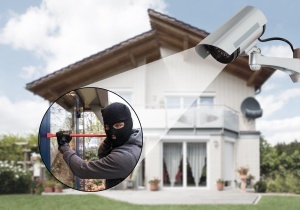 Take advantage of our free camera offer with any new security system.